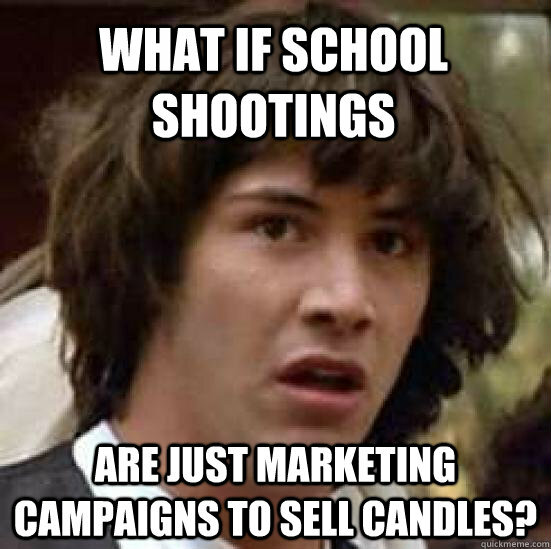 What if school shootings are just marketing campaigns to sell candles? 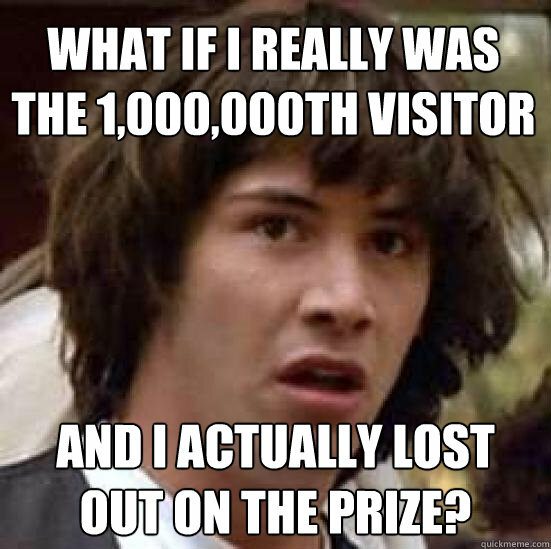 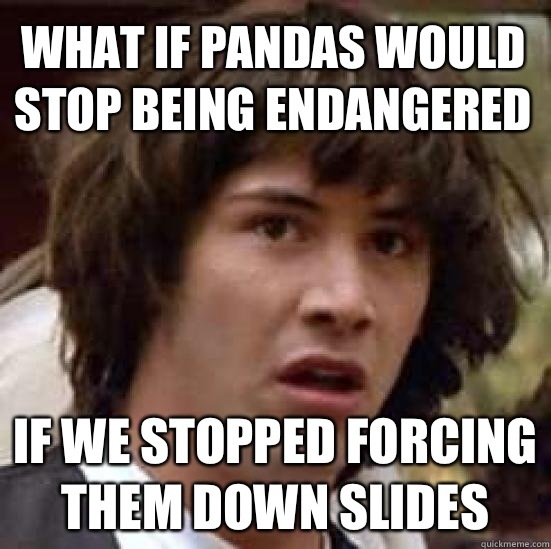 What if I really was the 1,000,000th visitor and I actually lost out on the prize? 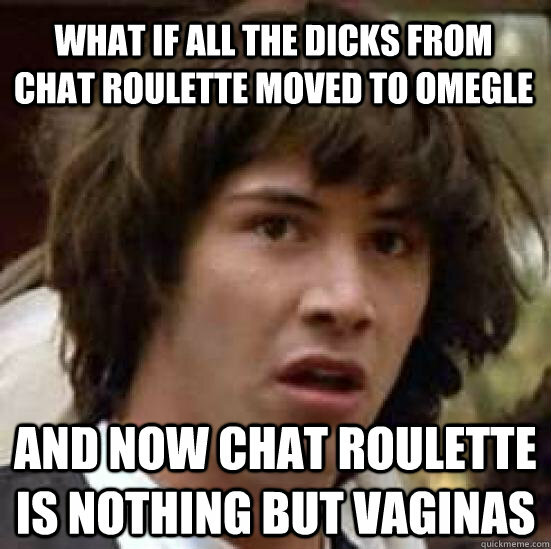 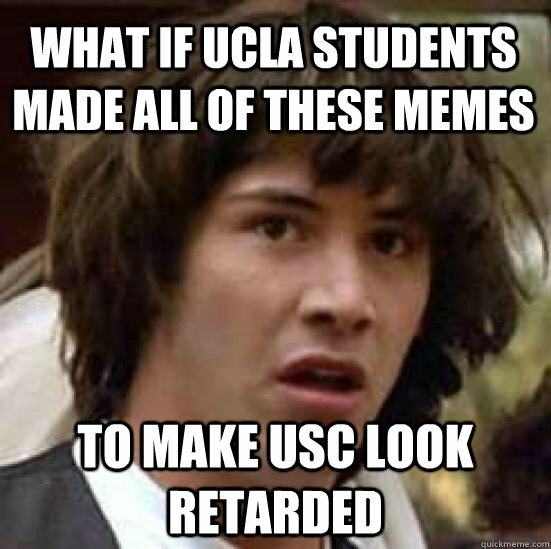 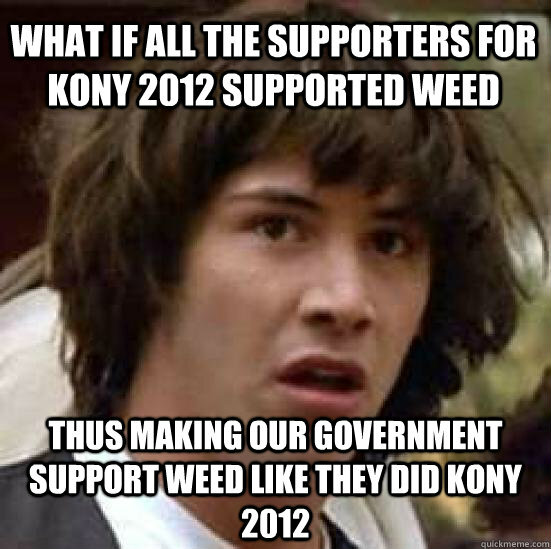 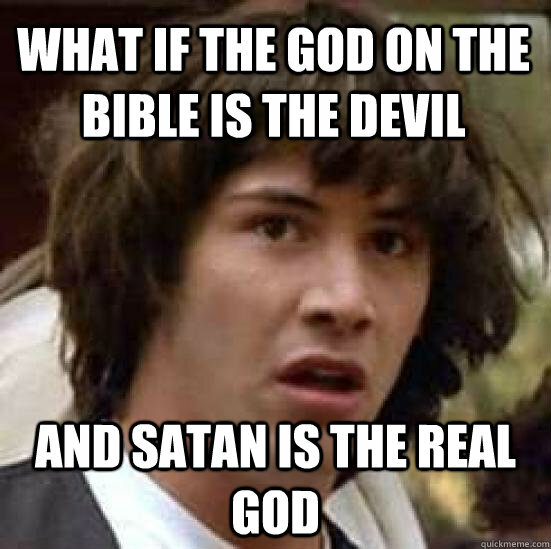 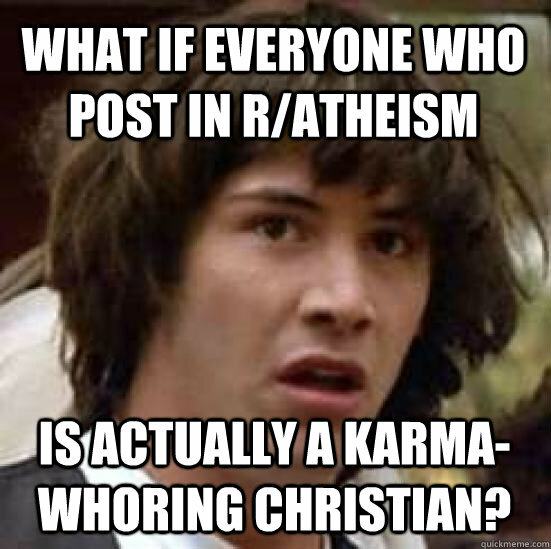 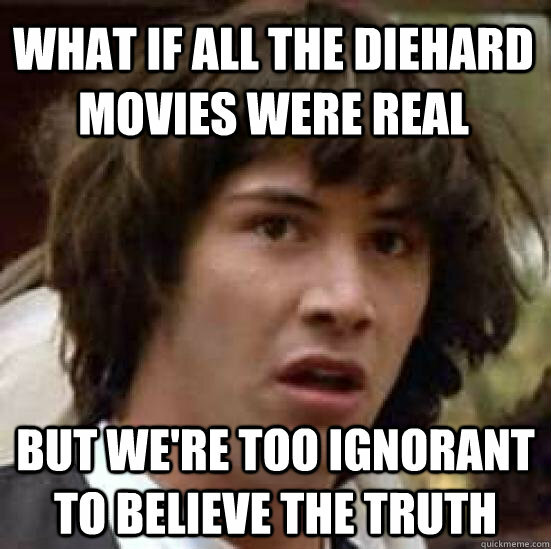 What if everyone who post in r/atheism is actually a karma-whoring Christian? 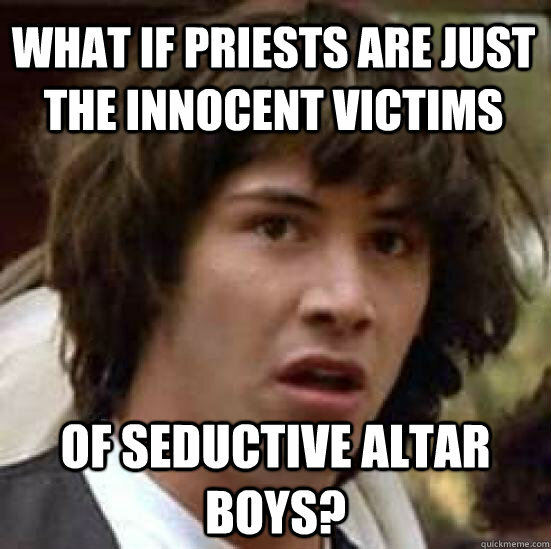 What if priests are just the innocent victims of seductive altar boys?